View cart “Prolab Caffeine – 100 Tablets” has been added to your cart. 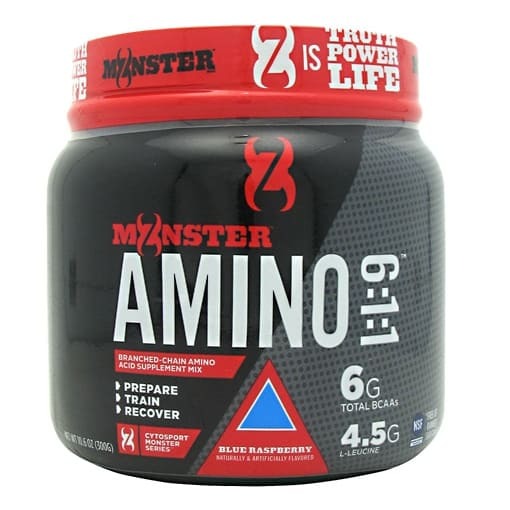 Cytosport Monster Amino is an amino acid supplement that’s loaded with 8 grams of muscle building, fat burning branched chain amino acids in every serving. 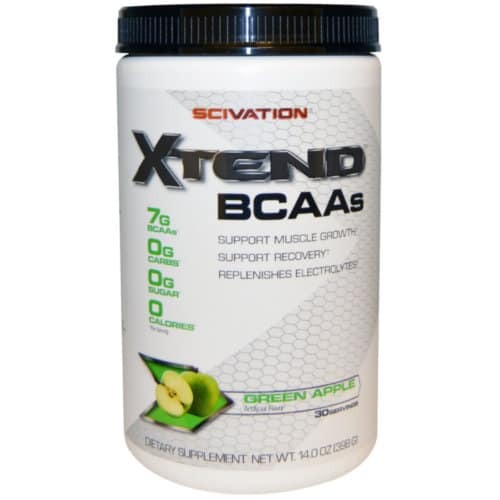 This is more BCAAs than any other product on the market. 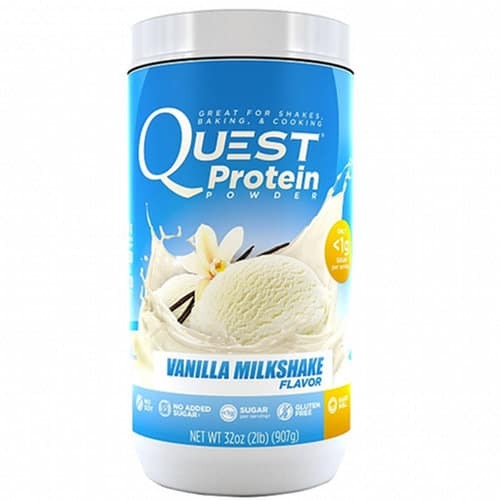 What’s also great about this is that it is loaded with leucine, the BCAA that plays the largest role in building muscle and helping you get lean. Most supplements contain 2 grams per serving. 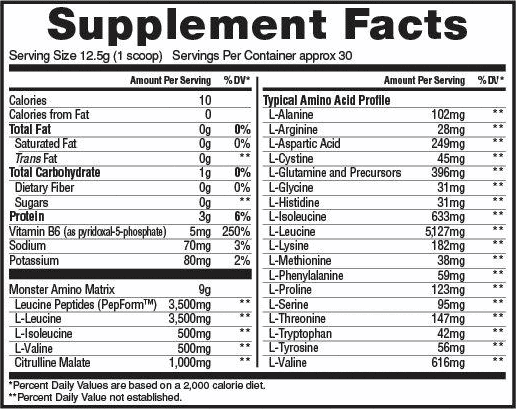 Monster amino has 8 grams in every scoop. 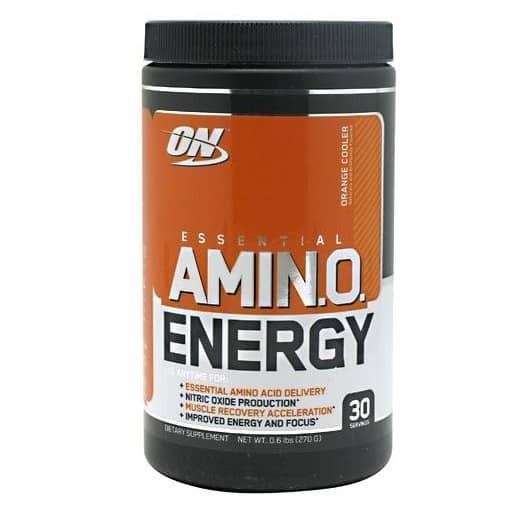 Each serving also contains citrulline malate, an amino acid that’s shown to help increase nitric oxide levels for bigger pumps, boost endurance, and reduce post-workout muscle soreness. Monster Amino is a great a pre and post-workout supplement whether you are a guy or girl looking to build muscle or lose fat. You can be confident it will work for you since it only contains ingredients that are backed by solid scientific research in amounts that are shown to work. I also like the fact that it doesn’t contain sugar or any other worthless fillers that provide no benefits. 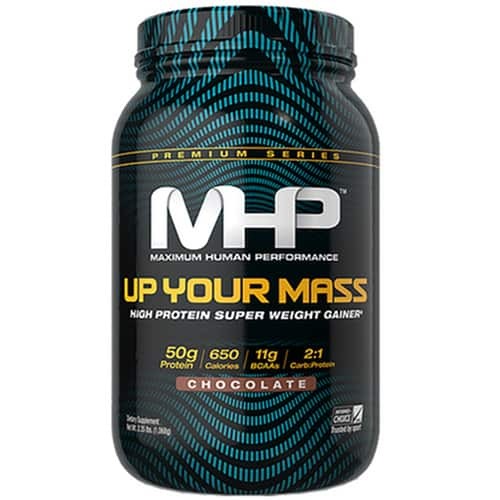 According to the manufacturer, the best way to take this supplement is to mix 1 scoop in water and drink just before and immediately after your workout. You can also drink another serving during long and/or intense workouts. Every can of Monster Amino contains 30 servings. If you workout 3 times a week and take it as directed, one can will last 15 workouts.